Are you looking for affordable, clean, safe and secure storage in Napa? Whether you are storing items for your business, a few personal items or your entire household, we have the perfect storage space to fit your needs. 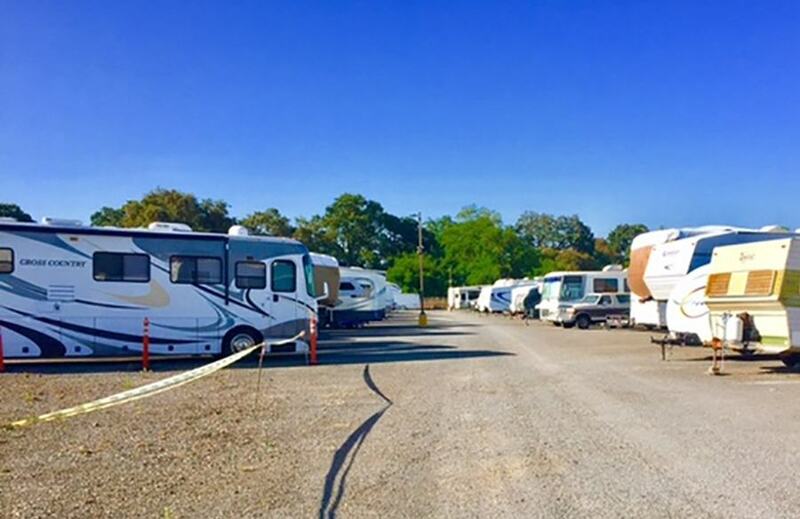 From our economy 5x5 units to our premium 10x40 units and our RV, boat and vehicle storage, our on-site managers will provide expert guidance and excellent customer service to help you find the perfect space. 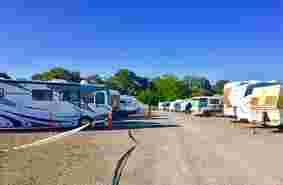 For your boat, RV or automobile, we have wide driveways and wide parking spaces. In need of moving supplies? 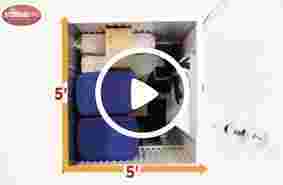 Unit locks, bubble wrap, packing tape, and boxes in various sizes are available on-site at affordable prices. 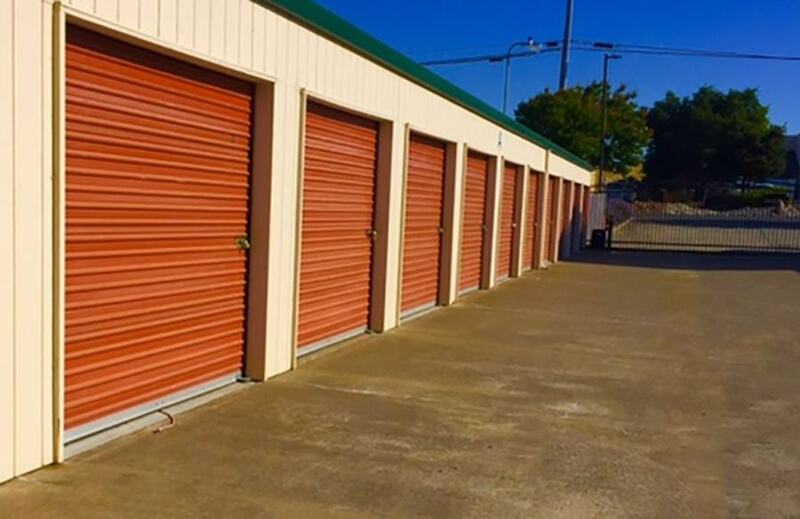 Give us a call or come on over and take a look at our conveniently located Napa storage units. We will be happy to help you choose the right one for you. Our Napa self-storage property is located less than 2 minutes from Highway 12 and near Highway 221. We are just north of the Napa Airport and south of Scenic Overlook. Demptos Napa Cooperage and Villa Romano are also nearby. 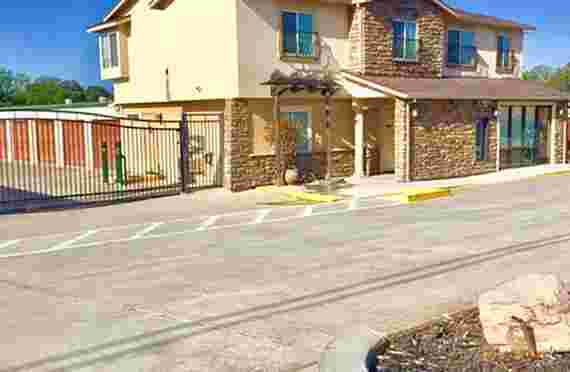 We serve all of Napa and the surrounding areas of Napa Junction, American Canyon, and Middleton.